One of the most disgusting and unforgettable walkers from The Walking Dead must be the Mush Walker. 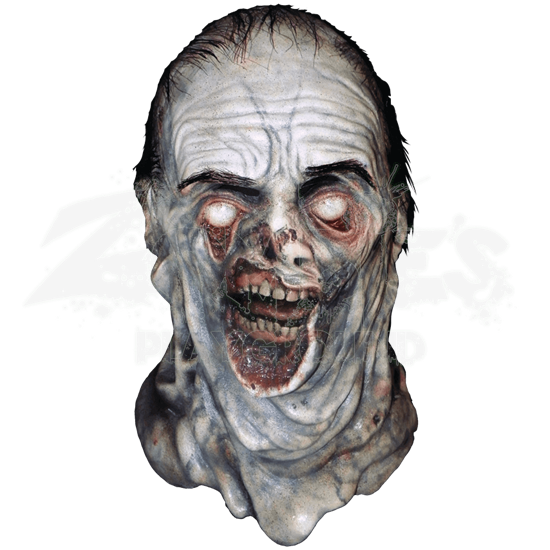 With this officially licensed Mush Walker Mask, you can look like this grotesque walker without having to deal with the smell! This Mush Walker Mask depicts a swollen waterlogged face that looks like the skin is struggling to stay put. The eyes feature a blank stare and the dangerous rotted teeth are still exposed in the mouth. Wispy hair is attached at the top of the head and there are infected wounds on the neck and nose. 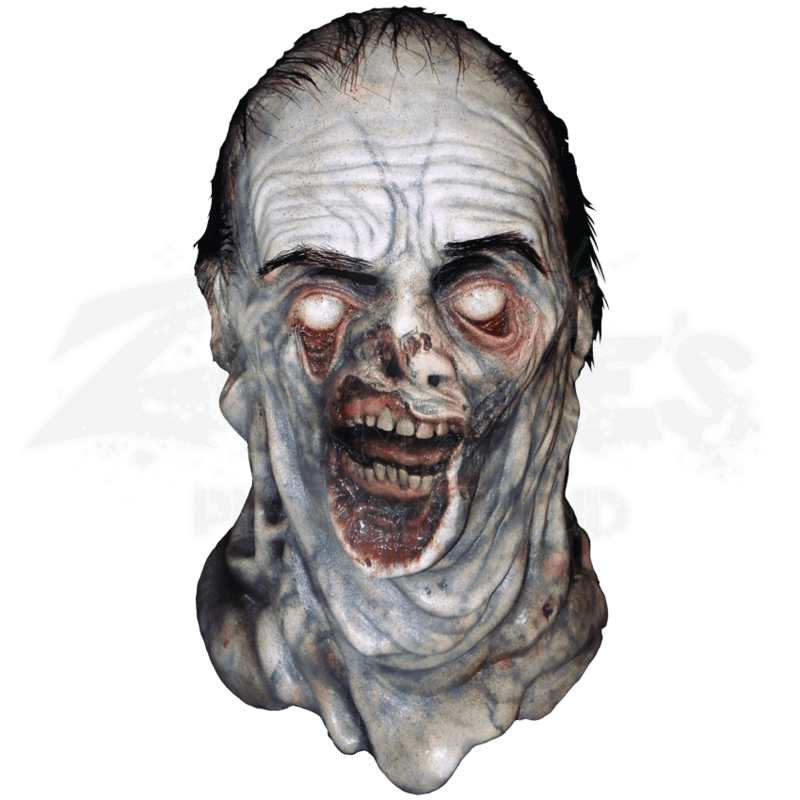 This is a great mask for those looking to complete the perfect Walking Dead or zombie costume.